Social media marketing is a new age style of marketing that businesses all around the world have taken to. This gives these businesses the opportunity to reach the customers that they need in order to continue to grow their business. This goes in hand with being able to use more than just the normal marketing techniques that you have available online. However, social media marketing is the place where your customer, no matter what industry is spending multiple hours a day on. The goal of any marketing campaign is to find the right customers for the business, which in excellent marketing you are using all of the streams that you can. Social media marketing is the marketing of the future. There are many different things that go into making each campaign successful, and oftentimes those things aren’t the easiest in the world to take care of. Fortunately, we are going to go into 6 tips for launching your first social media marketing campaign today. Each of these are going to give you an edge when it comes to social media marketing. 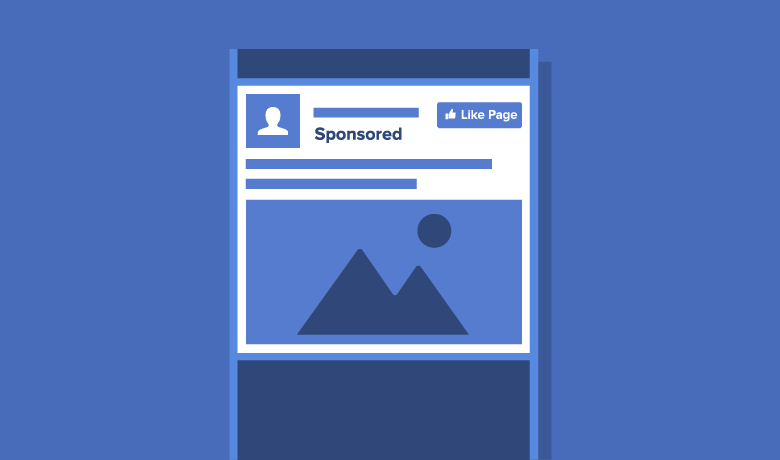 We are talking launching your campaign on Facebook and Instagram in these examples. 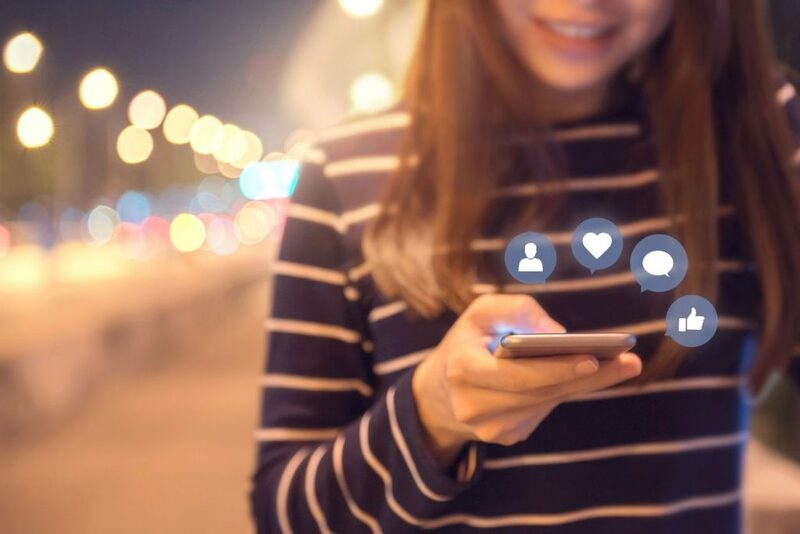 These tips are designed to help you make the best out of your social media marketing dollar as well as understanding the benefits of social media marketing for your business. One of the most important things to do before you launch you first social media marketing campaigns is to establish your social media pages. Generally we always like to ensure that our clients always have at least a Facebook and an Instagram page. However, oftentimes we always suggest at least having Facebook. These are the two platforms that perform the best as of right now and we always want to use the social media platforms that have the best engagement, most users, and cheapest CPC available. However, this does mean that the page(s) must be active and have content on them. To your potential customers, a page that isn’t updated enough doesn’t look very good especially as they are using social media to assist in purchasing decisions more and more. So having content (at least some) on your social media pages will help with closing the deals down the line. A landing page is something that many small businesses fail to do when it comes to launching their first social media marketing campaign. Whether you are sending people to your website, or collecting information to follow up with them, there has to be a landing page that not only draws them in, but pushes your leads to take action on your page. Landing pages are just one piece of the puzzle when it comes to a successful social media marketing campaign, but without having that portion designed, your conversion rates will surely suffer. 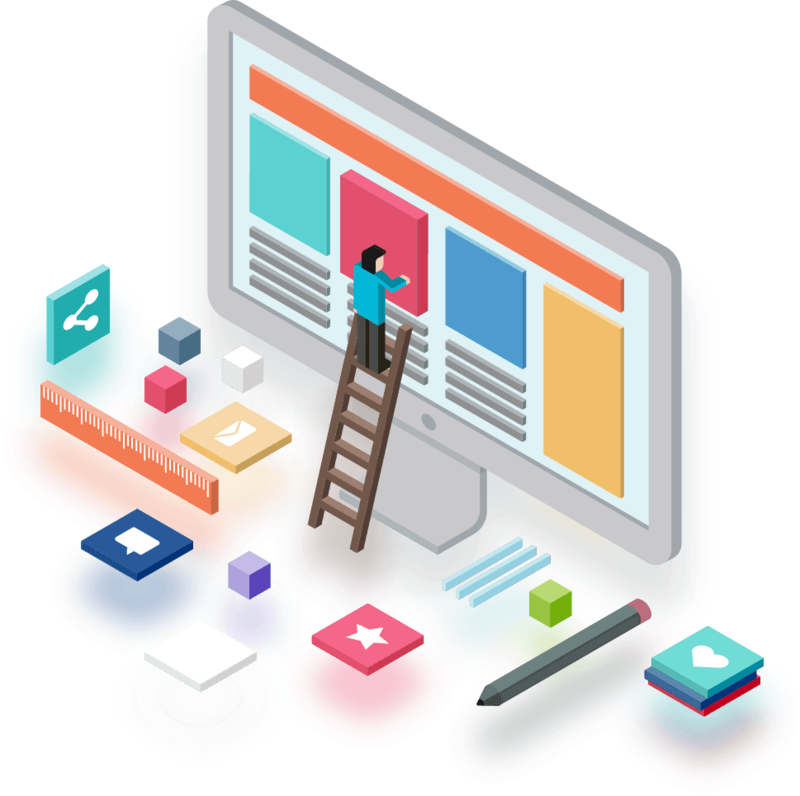 Keep in mind, a landing page can also be a properly optimized page on your existing website (if you don’t have a website we can help here). This goes to show how the importance of a well-rounded campaign will help your results in the long run. With a landing page that is built for conversion, your ads will likely start to bring in much higher conversions than those which aren’t optimized to convert those visitors. Having a goal already in mind before you launch your social media marketing campaign is crucial. This gives you the ability to design your ads in the best way for you to get those valuable leads. For instance, if you are looking for website traffic, you would want to optimize your Facebook/Instagram ads for traffic. The same goes for if you wanted to sell a product through your social media marketing, you would want to optimize for conversions. Each of the goals that you can select for your social media marketing campaign allows the Facebook algorithm to send the ads slightly different to the users that are more likely to interact with that goal. This can be applied to any sort of social media campaign that you are looking to run. For instance, if you are targeting people for link clicks or website traffic, the ad will be delivered to different people than if you were optimizing for website contacts. Even though the audience is the same, the algorithm is smart, as long as you are targeting properly for your ideal client. Budget is a question that comes up a lot when we are speaking with our clients about social media marketing. This is something that is extremely important to know going into the realm of social media marketing. 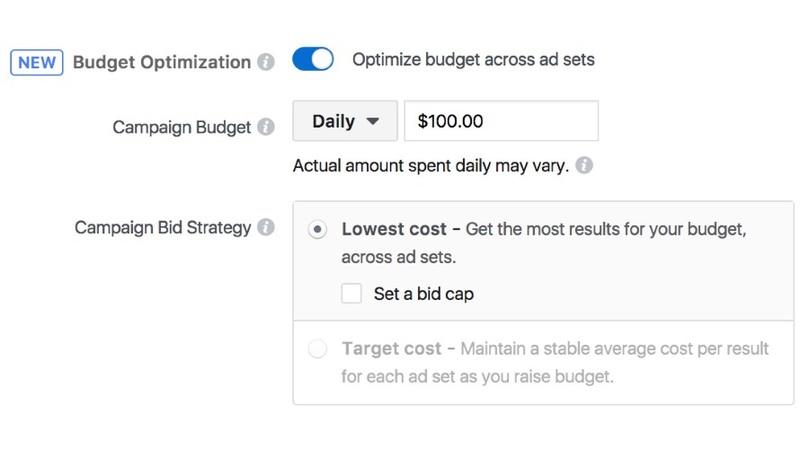 Through Facebook and Instagram ads, there are quite a few different options that you can make in the ads manager and creation tools. Each of these can be set according to your exact needs budget wise. For us, we often determine a monthly ads budget with our clients when it comes to social media marketing campaigns. This allows us to set a beginning and end date right on the page, and a lifetime budget amount for those ads that we’ve created for them. This allows for you to be able to budget according to the goals that you’ve previously set up for your campaigns. This is the most important portion of launching a social media marketing campaign. Each of you ads has to be engaging and the audience has to be extremely targeted. For small businesses especially, you generally have an idea of what you are looking for when it comes to your ideal client. This has to translate into the audience that you are building on Facebook or Instagram. Your audience is your ideal client and your ads especially have to be targeted to them and engaging once they scroll toward your ad. These are things such as demographics, interests, locations etc. This gives you a laser targeted audience that is catered toward your business especially. Each ad also has to be engaging. The image has to draw attention, especially since you have around 10 seconds to hook that potential client. Along with a good image, you need compelling copy which engages the reader as they are scrolling through. Each of these elements will ensure you will be completely optimized for converting these potential customers/clients once they interact with your ad. Now this is something that we always recommend. Social media marketing is a completely new beast that has been shaping how businesses are promoting themselves and branding for the last 5+ years. Being in contact with an expert like Libra Web and Marketing Solutions will give you an extra insight into how you can take your business to the next level with social media marketing through Facebook and Instagram. Not only this, but this allows you to determine whether or not you want to take on the task of marketing, or allow the experts to manage your campaigns. This gives you a huge benefit, allowing you to not only save yourself critical time, but ensure that each of the campaigns and ads that you are launching are completely optimized for the success of your business, not some cookie cutter targeting method that is often used (the other guys). We do that an much more for your business. Libra Web and Marketing has a proven track record of managing social media marketing campaigns for clients around the country. We give you the extra control over your business, while we take care of promoting and advertising your business for growth and of course more revenue. Fill out the form below and we will be in contact with you to schedule your 1 on 1 consultation with our experts. The Leader in Social Media Marketing, Social Media Management, Digital Marketing and Website Design. Orlando, Tampa, Miami, Jacksonville, West Palm Beach and beyond! Please enter a email. Please enter a Valid email.